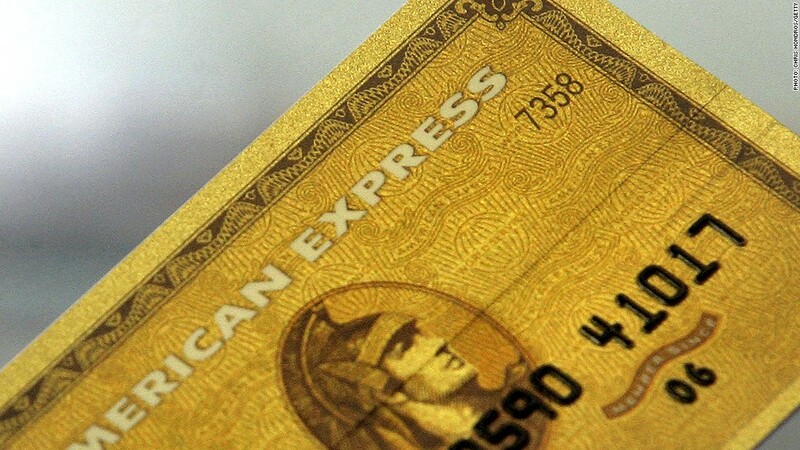 American Express ranks highest in customer satisfaction. A new survey of credit card customers puts American Express at the top of the pile once again. For the seventh year in a row, American Express (AXP) ranks highest in satisfaction among 14,000 customers polled by J.D. Power. The survey, released Thursday, asks customers to evaluate their interactions with their credit card issuer, the rewards, benefits, billing and payment options and problem resolution. American Express earned a score of 816 out of 1,000, with customers saying they are especially happy with its rewards programs and benefits, as well as its billing and payment services. While many customers say they remain confused about their credit card terms and benefits, the study found that customer satisfaction improved across the board this year, and fewer customers reported getting hit with interest rate hikes. "The fact that the economy is improving and consumers generally feel better about their personal financial situations is certainly helping to improve satisfaction with credit card issuers," said Jim Miller, senior director of banking services at J.D. Power.